Getting your business to stand out from the digital crowd is a perennial challenge. According to a 2012 survey, there were 31 million active blogs in the US alone, with 60% of businesses publishing information in this way. So how can you make your blog stand out from those written by your competitors? It sounds obvious, but you want to be discussing issues that are relevant to your target audience. For example, the Budget is one of the major events in the financial services calendar and one that your clients will want to know about. The big, headline-grabbing announcements may not be entirely relevant to your area of finance, however. There is no point in writing about the ‘Right to Buy ISA’ if your target audience consists of small businesses that want to know about the latest VAT changes. One of the ways that Google ranks web pages is through the uniqueness of the content. If you’ve seen an industry news article that you think will be of interest to your clients, rather than repeating what’s already been reported, offer your own insight instead. For example, on the subject of pension freedoms, a financial adviser could write a discussion piece on how pension drawdown will benefit some retirees while it will still be more appropriate for others to buy an annuity. While it pays to keep up-to-date and to give your thoughts on industry changes, your priority will always be running a business rather than trying to produce blogs on the latest financial reform. If you are able to produce blogs that have long-term value (known as ‘evergreen content’) they will be regularly shared, attracting new readers, long after they were written. For example, a blog entitled ‘What are the tax implications of starting a new business?’ will have longer-term value than a discussion on recent changes in the Budget. One of the best ways to ensure that your blog is being read is to provide valuable, useful information that benefits existing and prospective clients. Not only will it increase the likelihood of clients looking at other blog posts and pages on your website, it will also result in your blog being shared among your clients’ peers. While you may be an expert in your field of finance, writing and formatting an engaging, jargon-free blog may not come as second nature to you. 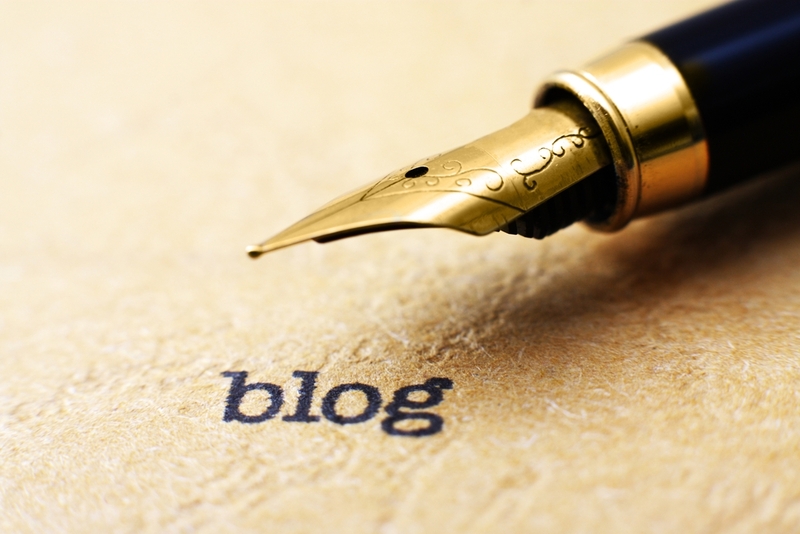 A sloppy, badly-written blog that is poorly laid out on the web page can negatively affect your company’s profile. Sometimes it’s best to turn to a professional copywriting service that has many years’ experience in writing for the financial sector.